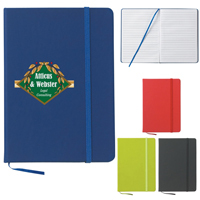 The Custom Baldwin Notebook w/ Pen features a portable design, reliable use, and great looks. 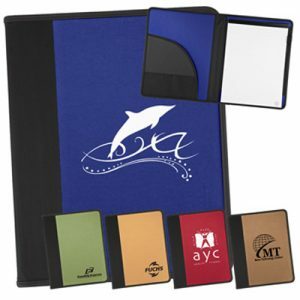 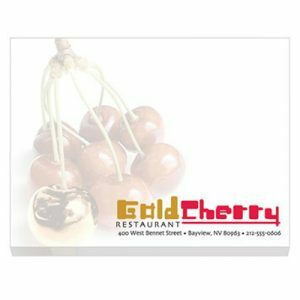 Perfect to hand out before your next business event or function, this promotional notebook will proudly display your custom logo design for all recipients. 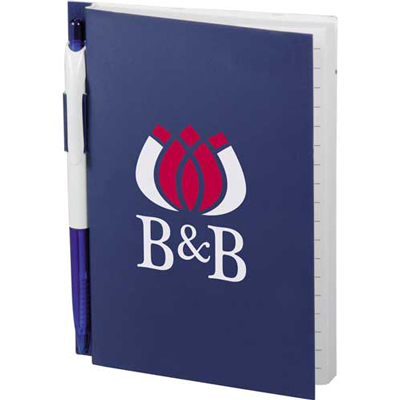 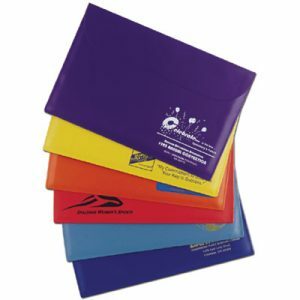 Compact and small enough to fit into a side pocket, this promotional notebook comes with a pen.